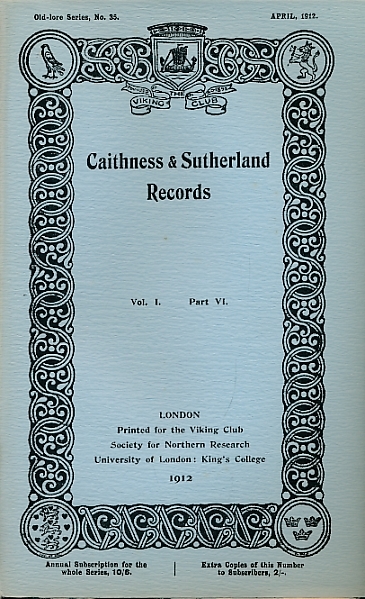 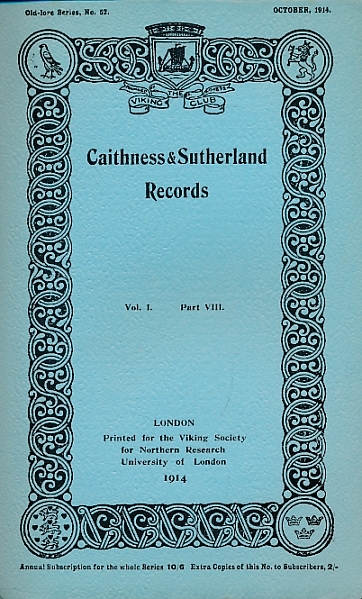 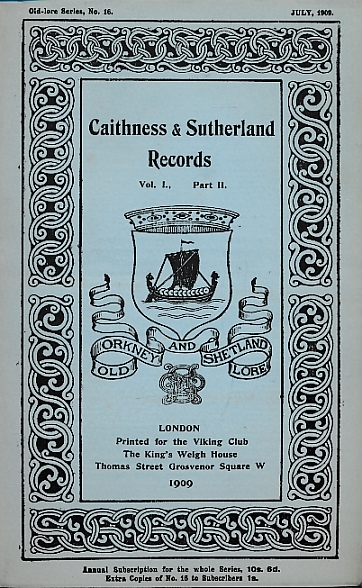 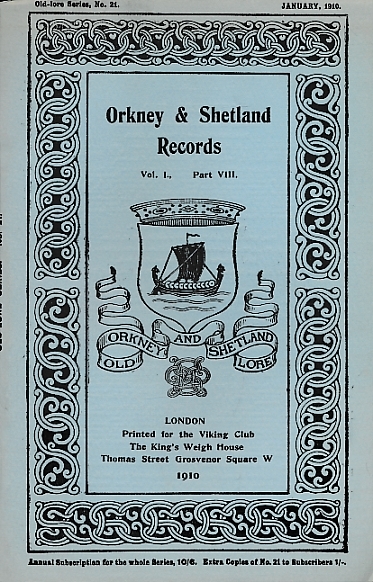 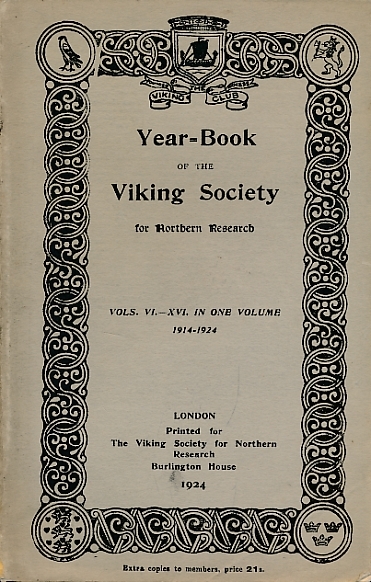 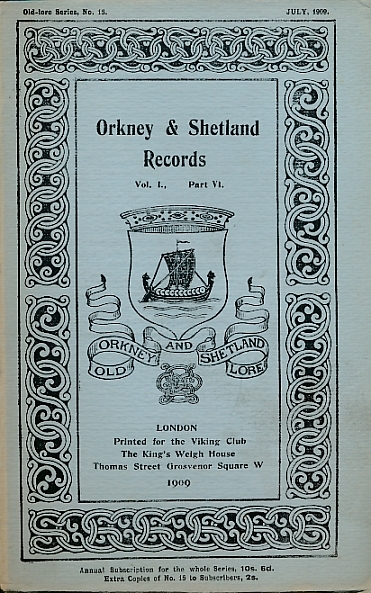 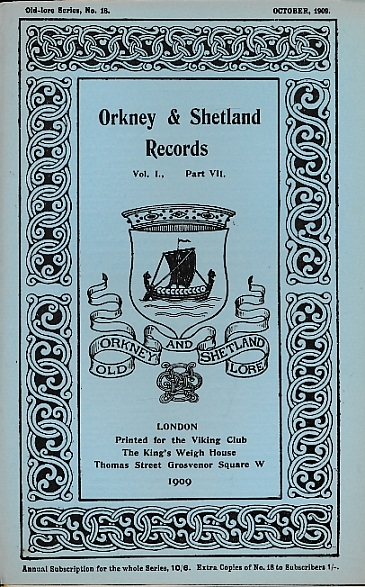 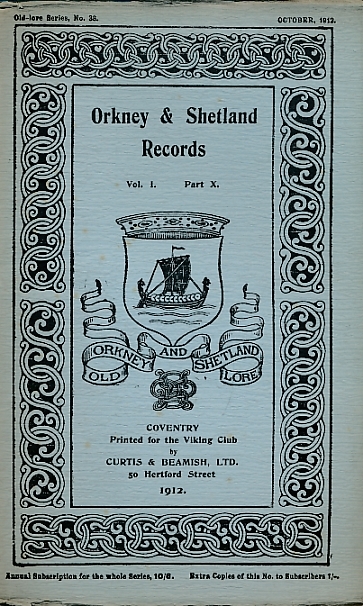 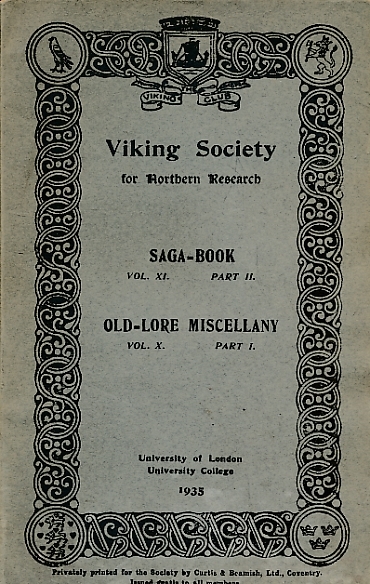 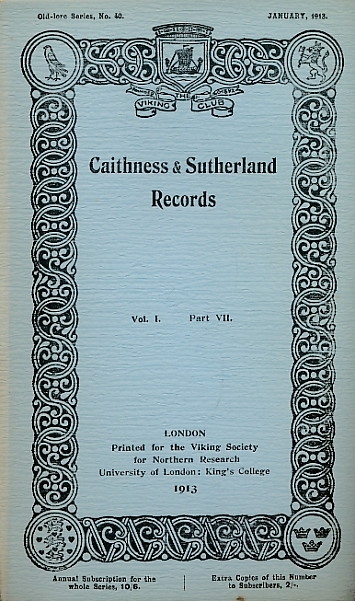 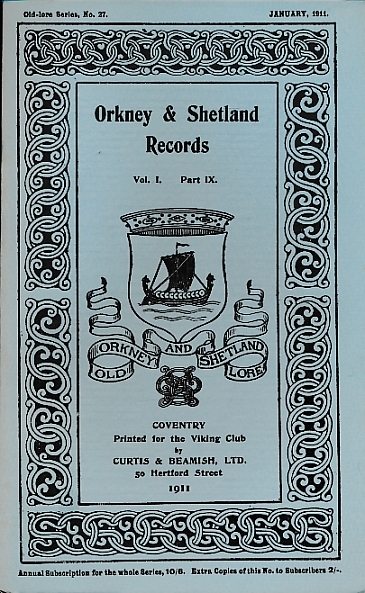 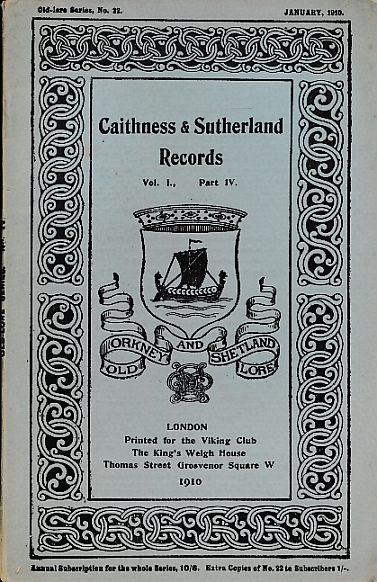 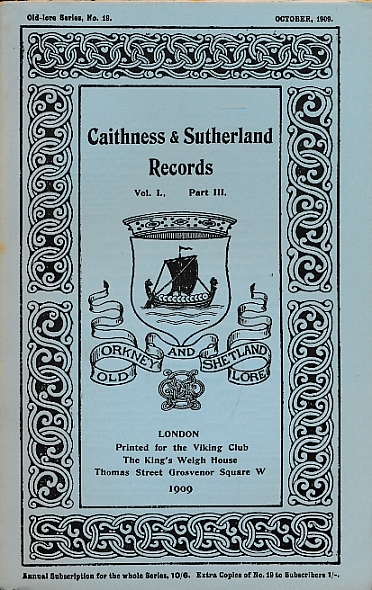 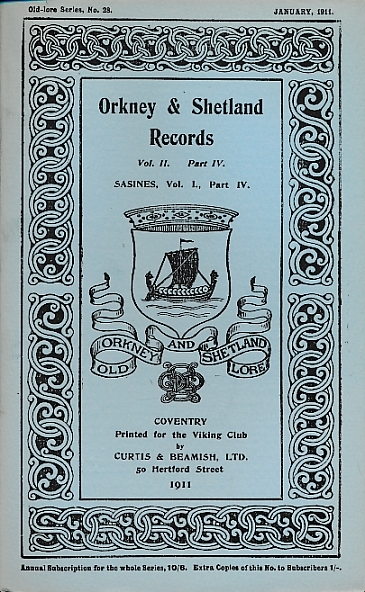 Saga Book of the Viking Society for Northern Research. 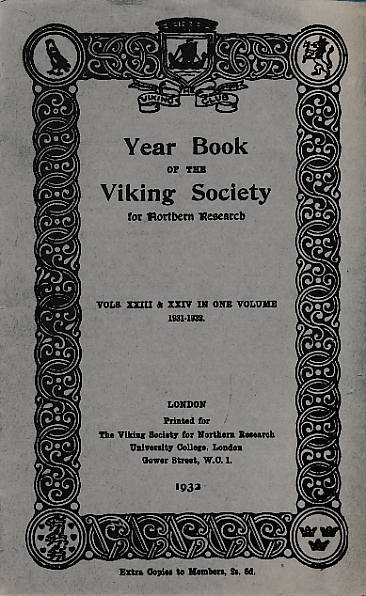 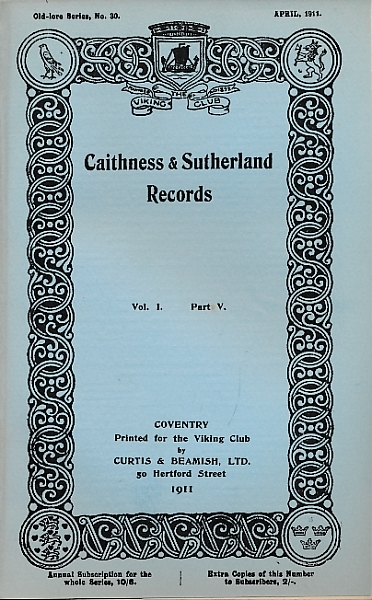 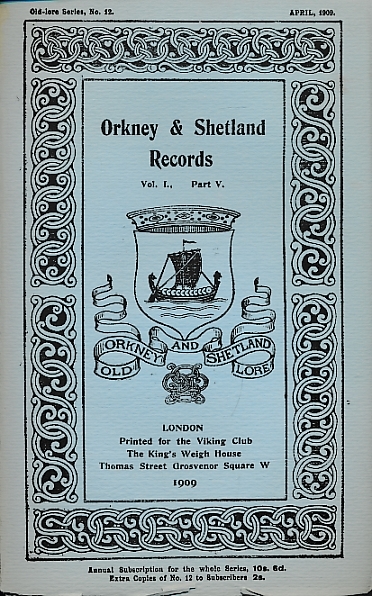 Volume XI Part II. 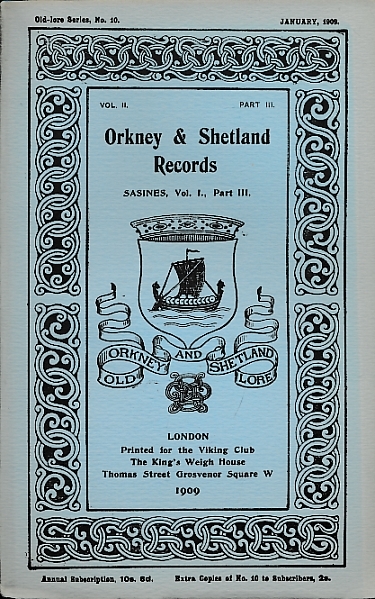 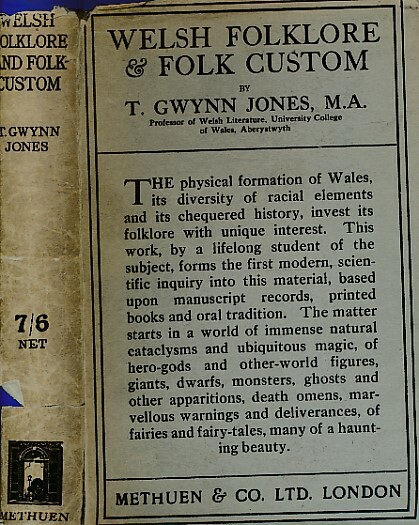 + Old-Lore Miscellany Volume X Part I. 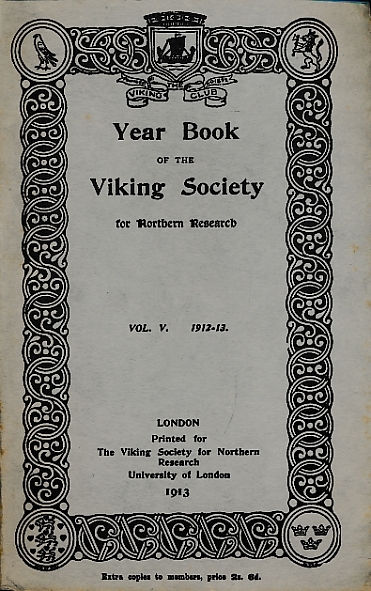 1935.